In the crypto-community world it is known [in general] now that for solving scaling issues, a combination of off-chain and on-chain solutions are required to have success. Going with that, Raiden’s Initial Coin Offering has just finished on Nov 1st and it is setting as target – being Ethereum’s blockchain off-chain scaling solution option. 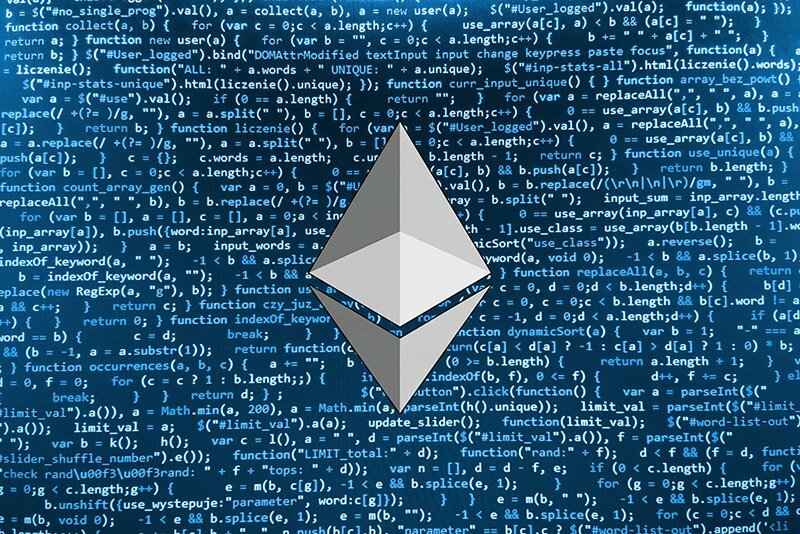 Ethereum does have a very bright and promising future – however it does have the need to be ‘quicker’. Raiden – Designed by previous Ethereum Core developer Heiko Hees, Raiden will significantly speed up the Ethereum network by giving the mainnet the ability to take transactions off-chain—a dynamic that’ll allow for private, nearly instantaneous micro-transactions. The very core of the developed project is the so-named: “State Channels” – an off-chain zone in the Raiden network that runs through transactions and then puts them up on the ‘on-chain zone’ of Ethereum’s blockchain without the contract and exchange details. With the project about to go live, the days of 10-txs-per-second on the Ethereum network should soon be long gone. This could make Ethereum increasingly attractive in Business-to-Business (B2B) ventures, as millions of micropayments (and beyond) will now be possible through the #2 crypto just as they are with regular fiat currencies. If Raiden is the option, than ETH blockchain could handle the 2,000 transactions per second as Visa does or that could manage the micropayments networks for the Internet-of-things in the near future. The working-product version of the network, uRaiden, will be live on the Ethereum mainnet by the beginning of December. With the end of its ICO – investors pulled the price of RDN/USD up to 0.66 cents for one token. These tokens will be available for the early adopters and investors between Nov 8 and Nov 11. The RDN token auction ended. Tokens will be distributed after 7-10 days. Binance and EtherDelta are likely contenders to host RDN first, so keep your eyes peeled.